Nier Automata has sold more than two million sales worldwide. The sales, which includes digital purchases and physical units shipped worldwide is another million sales after crossing the first million sale marker back in April. As part of a celebration commemorating the event, Square Enix discounted the price of the game on Steam and the PlayStation Store for 35 percent to 36 percent off. It was reported that Hideki Kamiya of PlatinumGames said that it wasn't a stretch to say that Nier: Automata saved the company. 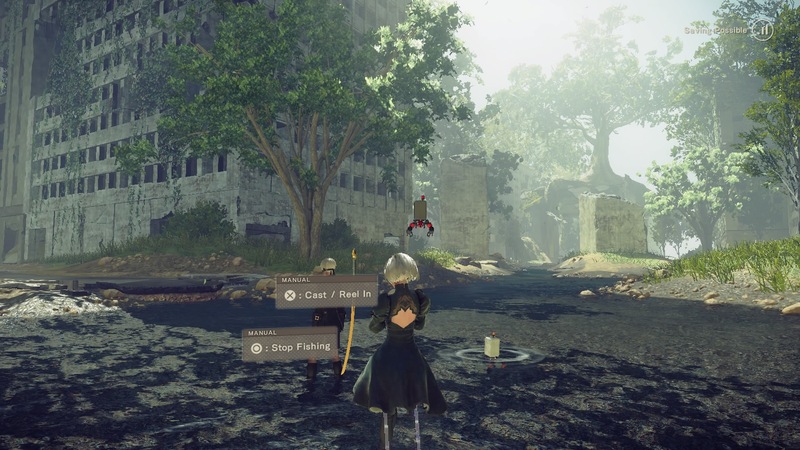 As a collaboration between PlatinumGames and Yoko Taro's design team, Nier: Automata seemed like another niche title destined for cult status. However, it looks as if the game's been embraced by a wider audience, far exceeding sales expectations and generating plenty of critical praise. A vinyl box set for the music of Nier: Automata and Nier: Gestalt & Replicant will also go on sale exclusively through the online Square Enix store. Pre-orders can be made via the store at a later date with the vinyl box sets shipping out in December. It's probably why Square Enix recently up a listing for another potential Nier project on the company's job boards recently. Although not confirmed to actually be a Nier related project, it's probably likely to try and chase the success of Nier. Our perfect score review called the game a "deeply harrowing, existential narrative" and I'm fairly confident you'll find it on plenty of end of the year best lists (including my own). If you haven't checked it out yet, the sale might be a good opportunity to finally play one of the best games of 2017.